Woohoo! We are celebrating 1,000 likes on our Facebook page with Eight Days of Giveaways!!! Are you ready? We have some AMAZING prizes coming your way! 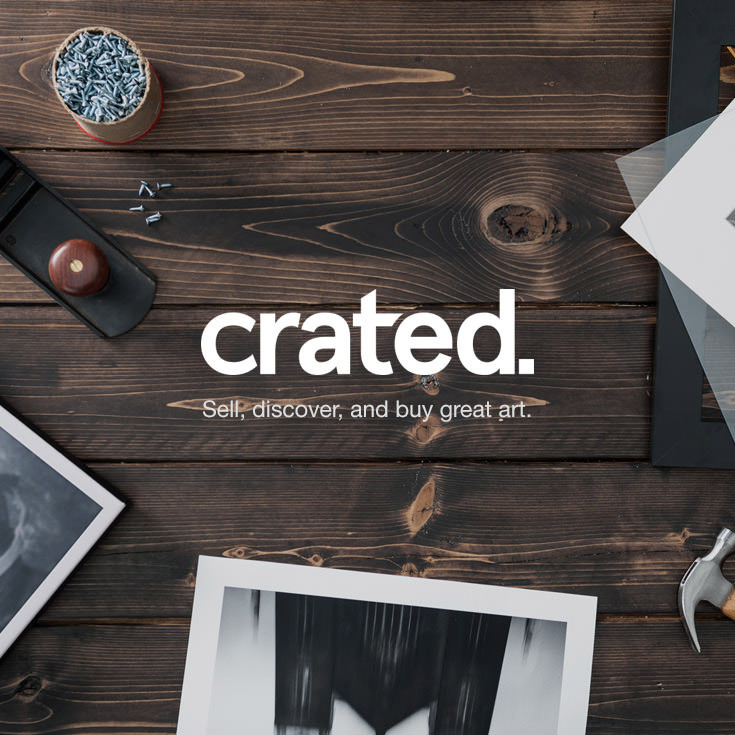 “Crated connects top and emerging artists with millions of art lovers from around the world. Artists can create an online gallery and sell their art as archival quality framed prints, or gallery wrapped canvases. Ready to win a $100 gift card to Crated?! The winner will be announced on the entry form and emailed to claim their prize on Friday, June 27, 2014. Contest runs from 8 am -10 pm CT. Winner has 48 hours to claim the prize. Good luck!